It’s a competition for road legal cars with safety and performance modifications. 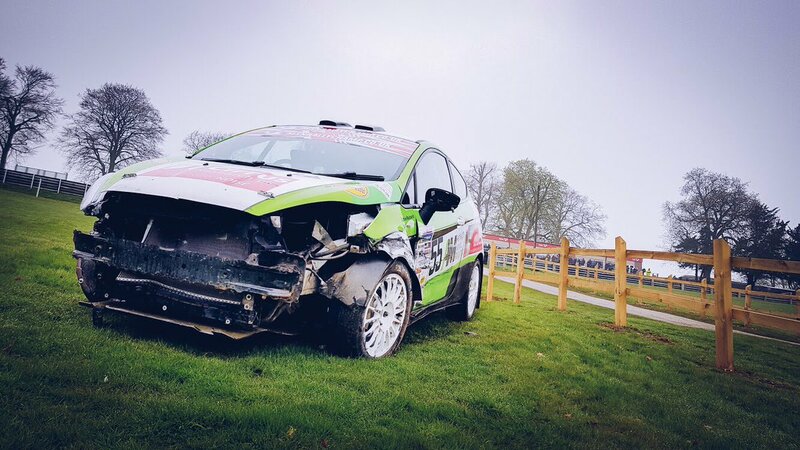 Experienced drivers, licenced by the Motorsport UK start one at a time, at 30 second or one minute intervals and are timed over the course. The competition takes place over a number of tests called ‘special stages’. The ‘special stages’ can be on roads or tracks closed especially for the purpose. The winner is the car with the lowest combined time on the ‘special stages’. No, stages rallies are held across the UK every weekend in forests, rural estates and on MOD property. In 2018 this rally was the first in England to use closed public roads under new legislation gaining the marker #firstontheroad. The four “special stages” cover a total of approximately 17.5 miles and the cars will travel over them three times during the day. Every resident on the “special stage” route has been individually contacted about the event. Each resident will be provided with a Resident Handbook which will detail the process and likely times for the access to their properties along with a contact details for their specific Stage Resident Officer who will be their direct point of contact on the rally weekend. 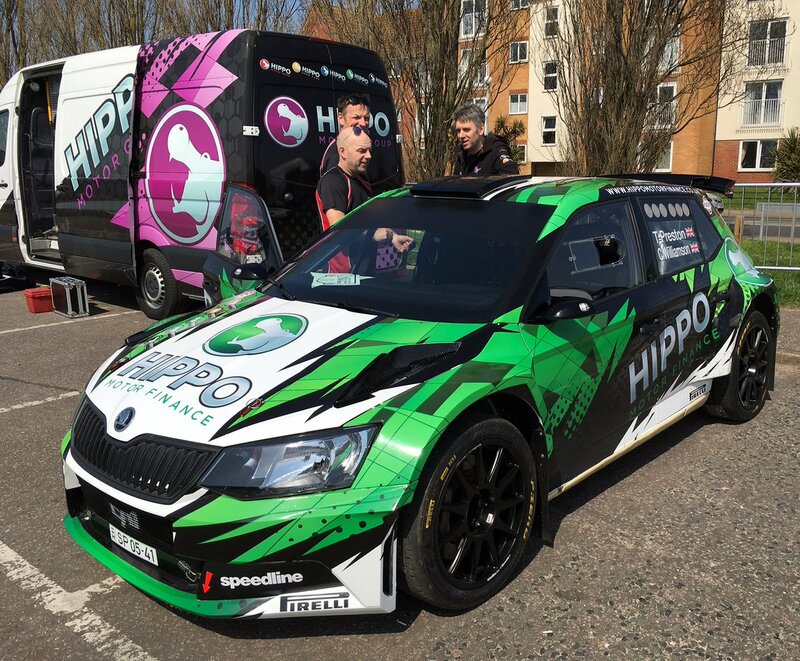 Before the rally the competing cars undergo a series of safety and technical checks called scrutineering. During the rally, after each ‘loop’ of stages, the competing cars return to a central ‘service area’ at Western Esplanade, Clacton, for maintenance and refuelling. This creates its own ‘rally village’ area, which is interesting to view and normally attracts a significant amount of spectators. 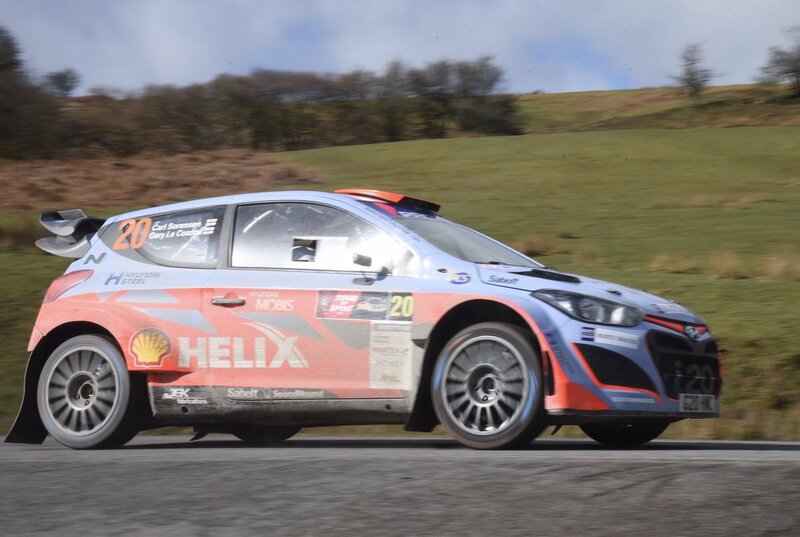 The competing cars start as normal road cars but then undergo safety modifications and have to be registered and approved by the Motorsport UK. A wide range of vehicles from historic Ford Escorts up to the latest World Rally cars will be taking part. There will be 125 competing cars starting at 30 second intervals. Motorsport UK, is the national governing body for four-wheel motorsport in the UK and is responsible for authorising and administering motorsport in the UK. Motorsport UK arranges third party liability insurance cover for all events, cover being up to £67 million for any one accident. Chelmsford Motor Club is a non-profit making sports club that has events organised for its members, by its members. We have a membership that covers all of East Anglia and further afield. This event is being run by unpaid volunteers, just like most other local sporting events such as football, cricket, horse shows etc. There will be approximately 1000 volunteer marshals, officials, competitors and service crews staying in the Tendring District over the rally weekend spending money on accommodation, fuel and food. That is in addition to the spectators we expect to draw into the area to watch the event, which had an estimated attendance of 6,000 in 2018. The organisers are delighted to confirm these donations will be repeated in 2019.